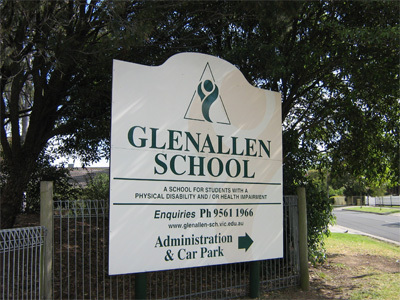 Glenallen students have year round access to the pool with classes swimming either weekly or fortnightly. 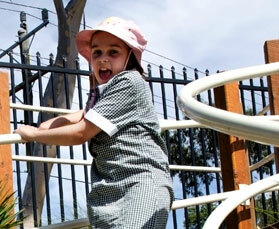 All students are encouraged to swim as often as possible. A school swimming squad train once a week at the Monash Aquatic Centre. 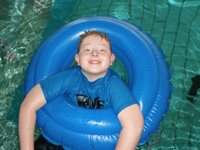 The pool can also used by students for post operative rehabilitation. 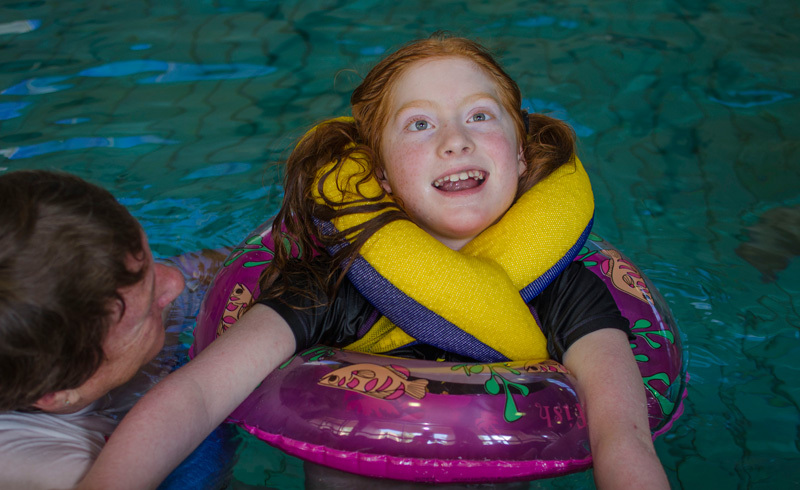 The swimming program encourages independence, mobility, endurance, flexibility and fun. 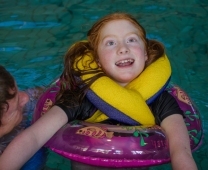 Classes may have a swimming skills emphasis, a hydrotherapy emphasis or a mix of both. 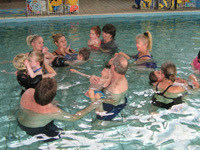 Student work one to one with an adult unless they are fully independent swimmers. Parent helpers, volunteers and staff all work together to achieve the best outcomes for our swimmers. 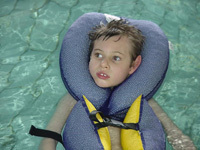 Floatation equipment is available to assist the students in achieving freedom in the water.